Haskill Match Community Challenge- FUNDED! On behalf of everyone at Whitefish Legacy Partners, we would like to thank the entire community for the outpouring of support! Congratulations…we did it! 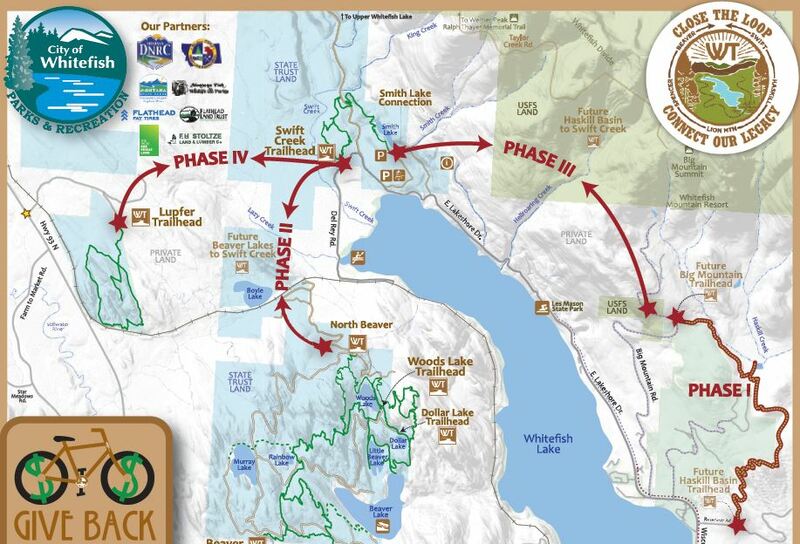 We will break ground this spring and work hard all summer to open up two new trailheads and 5.5 miles of trail connecting Whitefish to Whitefish Mountain Resort. The projected grand opening will be October of 2017. 1 ‘park-style’ trailhead on reservoir Road with picnic tables, quiet seating areas, and education kiosks. 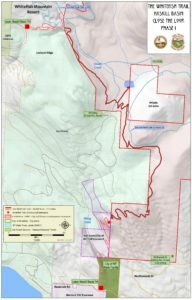 1 trailhead on Big Mountain Road providing both summer recreation and groomed access to existing ski trails in Haskill Basin. Numerous family-friendly destinations including scenic overlooks, a wetland boardwalk, and incredible views from a pristine wetland. 75% of the Whitefish Trail 55-mile loop complete!